PAINTCLUB IS hosting a family 'Painting & Brunch' event in Tribeton this Easter, where both adults and the junior artists of the house, can get together and create a masterpiece. The event is open to those aged eight years and over, as well as their parents and/or relatives at Paintclub on Holy Saturday March 31 from 10.30am to 2pm. No experience is necessary and all levels of ability are welcome. 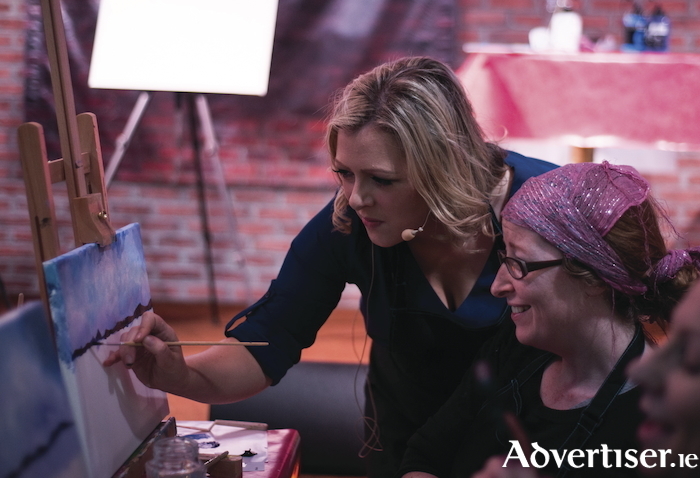 An artist will guide participants through the painting process. Canvas, paints, table easels, brushes, and aprons will be provided.